Moving from one house to another can be exciting and stressful at the same time. There are so many things that you must do and care about. To ensure the whole house moving process runs smoothly and you settle happily at your new place, we have created a moving house checklist. Follow this to ensure you complete each and every task according to the plan. Check with the manufacturer or browse the manufacturer’s website for special moving instructions for electronic items like washing machine, oven, and television. Dispose of any flammable liquids. 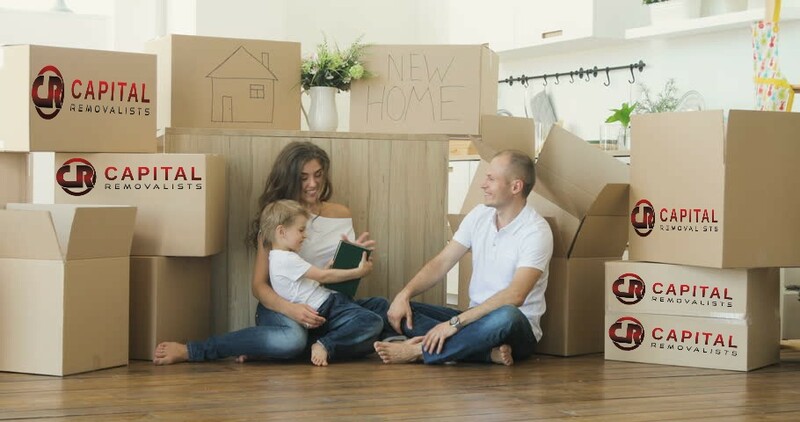 Inform the final moving day and time with lawyers and real estate agent to ensure the Settlement date is scheduled on the final moving day or one day before. If the property is leased, arrange for an inspection from the house owner before handing the keys on the final moving day. Arrange for different size cartons as per your needs. Purchase bubble wrap for packaging, markers, and tapes from the moving service company. Avoid using newspaper to wrap items as it might soil them. Instead, use white butcher paper sheets to wrap items. Label every carton and mention content in it. Also, write the destination room on the carton. Pack fragile items in separate cartons and label them “Fragile”. Mark them as handle with special care. Pack heavier items in small cartons and lighter items in big cartons. Always keep heavier items at the bottom. Dismantle furniture and keep the screws in a packet and place them in an obvious location where they can be easily found. You can make separate “Essential” cartons and keep furniture screws, bed legs, keys to cabinets, remote controls, shelf support, and other essential items in the box. Fill prescriptions medicines stock for a month so that you have enough prescription medicines until the first week after moving to the new place. Get your new house thoroughly cleaned before you move to the new house. Provide the new house floor plan to the house moving service along with address and parking information. Turn off the water heater, room heaters/air conditioners, gas connections and switch of all lights before locking the door. 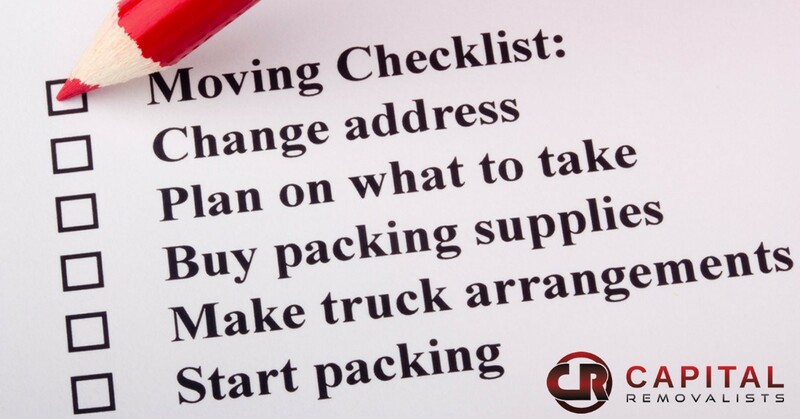 Follow these House Moving Checklist points and your move will go smoothly. To book your move, contact Capital Removalists team today.